Hi Everyone, Jaydee here and it's my pleasure to host the challenge this week. 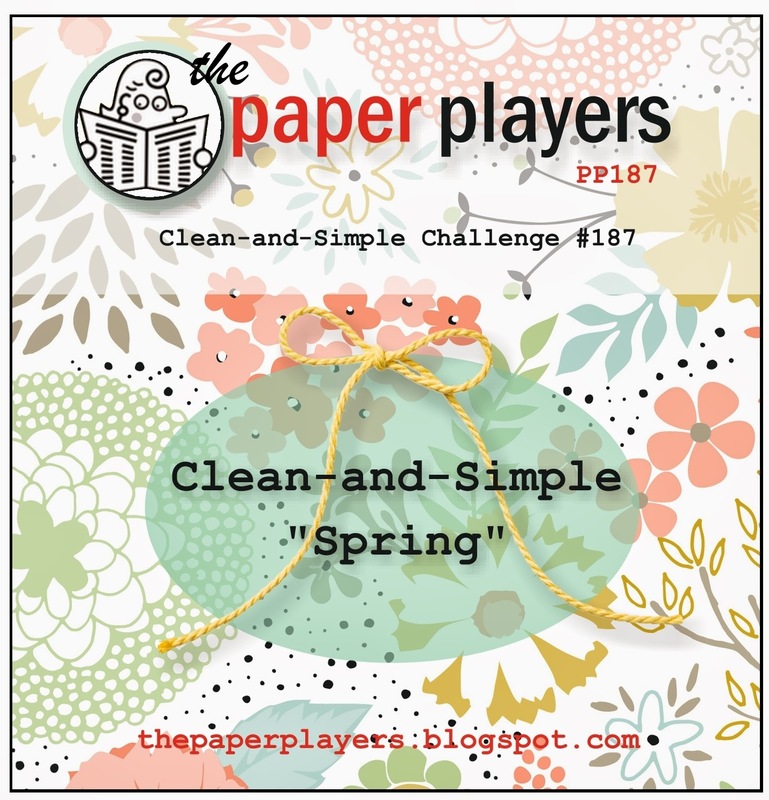 We have a clean and simple theme challenge for you. You guys really rocked Anne Marie's fabulous color challenge last week and we can't wait to see what you do with this challenge! 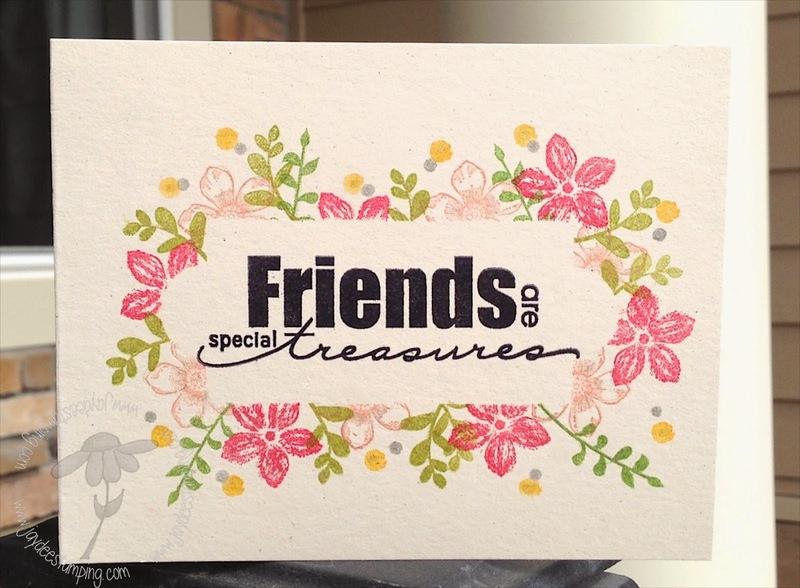 Upload your creation to your blog with a link back to us. Please provide a direct link to the post featuring your challenge submission. Please link your card to no more than three challenges, TOTAL. Entries linked to more than 3 challenges, including ours, will be deleted. 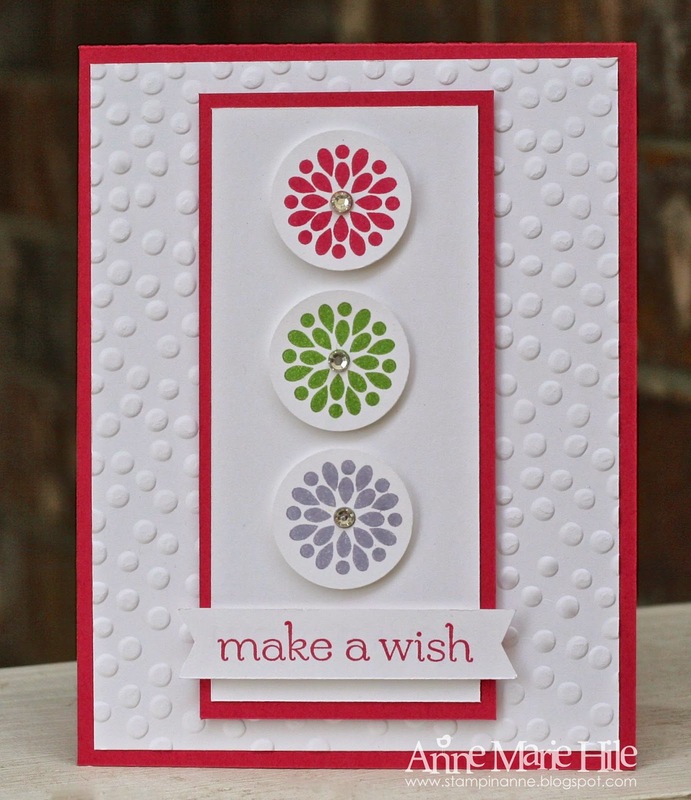 WOW... Beautiful Spring Inspirations from the DT! A perfectly timed challenge ~ thanks so much for all of your fantastic inspiration! All of your cards made me smile as I am so ready for Spring. Thanks for the chance to join in. 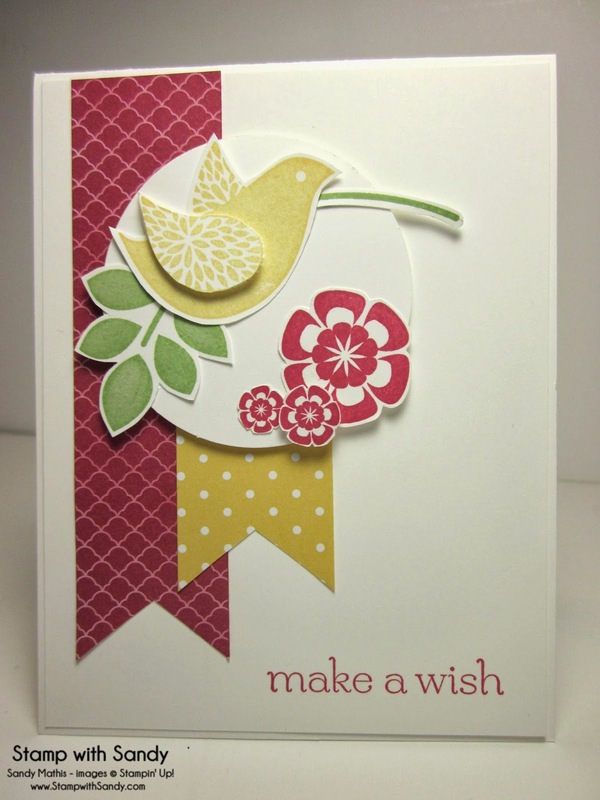 Gorgeous DT creations, love Spring cards! Thank you for a fun challenge.